In every relationship there may come a time where you might have the thought that your partner is cheating. New habits or attitudes begin to appear and you start questioning what is happening in your relationship. 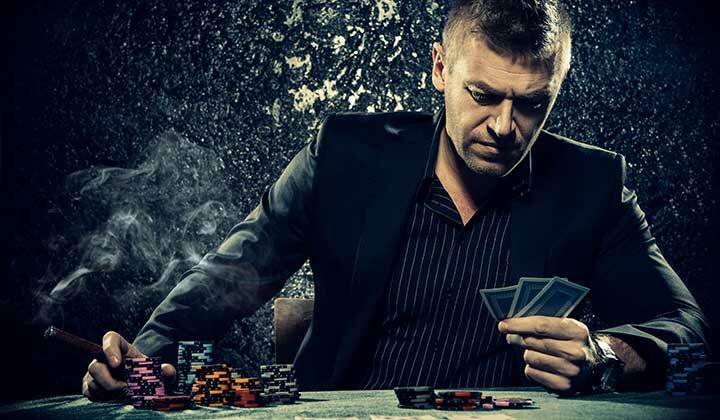 5 Pacts About Gambling You Made with Yourself, That You Haven’t Kept. Broken promises are not the same as outright lying to oneself and others, but more a form of self deception that gamblers fall into. They progress and become larger the longer the gamblers history and more involved they become in gambling activities.